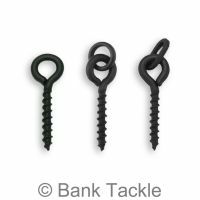 Boilie stops are used to keep boilies and other baits on hair rigs. 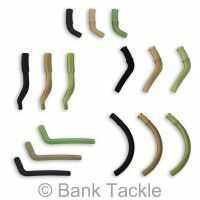 Boilie Stops, or Hair Stop as they are sometimes known, are an essential piece of Terminal Tackle for any fishermen tackle box. 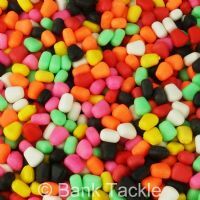 They can be used singularly for baits like boilies and corn or in strips to help keep baits such as meat stay on the hair. 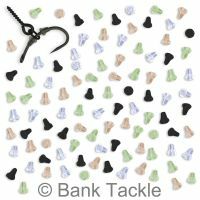 Each card has 100 Boilie Stops.